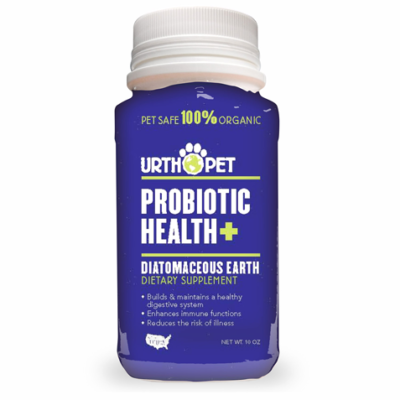 Home / Pet Products / URTHPET – HIP & JOINT PET HEALTH SUPPLEMENT 10 oz. •Made from natural plant and animal extractsfor healthy joints and cartilage. •For supporting normal inflammatoryresponse and joint support. Caution: Administer during or after the animal has eaten to reduce gastrointestinal upset. Safe use in pregnant animals or animals intended for breeding has not been proven. This product is not intended for use with animals with clotting disorders or taking anticoagulant medications (blood thinners). Federal law prohibits off-label use of this product in ruminants. If lameness worsens, discontinue use and contact your veterinarian. Warnings: Keep out of reach of children and animals. In case of accidental overdose, contact a health professional immediately. 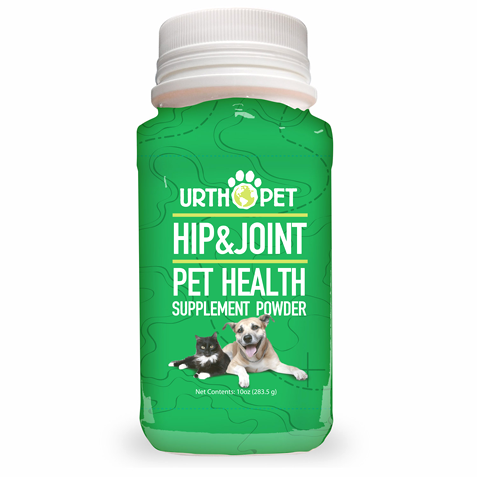 St. Gabriel Organics UrthPet Hip&Joint powder contains a blend of natural ingredients, which are renowned for their beneficial qualities. This product is manufactured with high quality ingredients. This product is non GMO, and not Gamma irradiated. Chondroitin, calcium, and vitamin E are natural constituents of animal bones and cartilage and glucosamine, phosphatadylcholine, and quercetin help support joint function. Chondroitin and glucosamine are the most popular and sought after joint supplements while vitamin E, phosphatadylcholine, and quercetin are known to support the body’s normal inflammatory response. This product is ready to use from the bottle. Shake before measuring/using. One level tablespoon after shaking weighs approximately 8.5 grams on average. One level cupful after shaking weighs approximately 136 grams (4.8 ounces) on average. This product should be administered daily, according to Pets’ weight or as recommended by your veterinarian, to help support pets’ normal inflammatory response and joint function. For most pets, joint support can be generally expected in about few days after initiating a daily regimen, but occasionally it may take more than a month to become effective depending on specific issues regarding your pet and possibly environmental conditions. There is no withdrawal period. Keep away from strong light and heat. DO NOT BAKE or add this product to hot food, because heat will destroy the active ingredients. 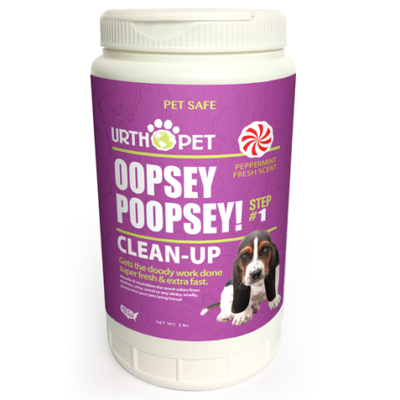 Do not store pet food mixed with UrthPet Hip&Joint. Store UrthPet Hip&Joint in its original package in a cool dry area. Shelf life is at least two years from the date of manufacture. Refrigeration may extend the life of the product.